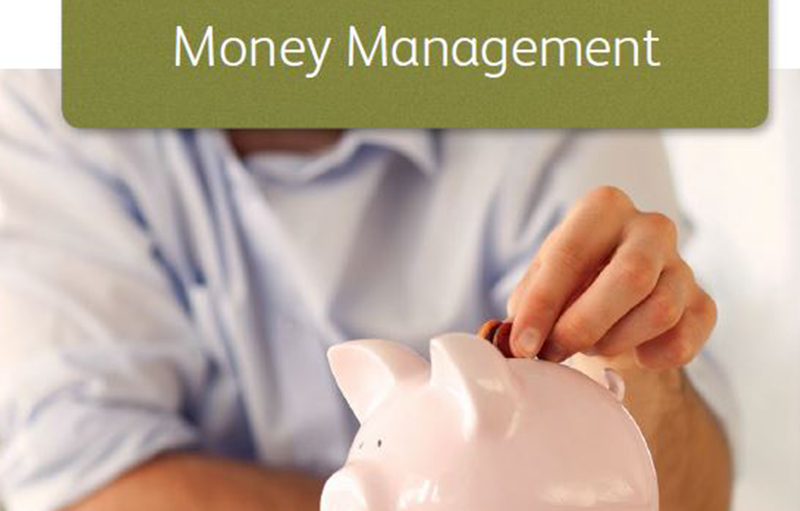 LifeSavers is a financial education programme for primary schools, helping children manage money wisely now and in the future. 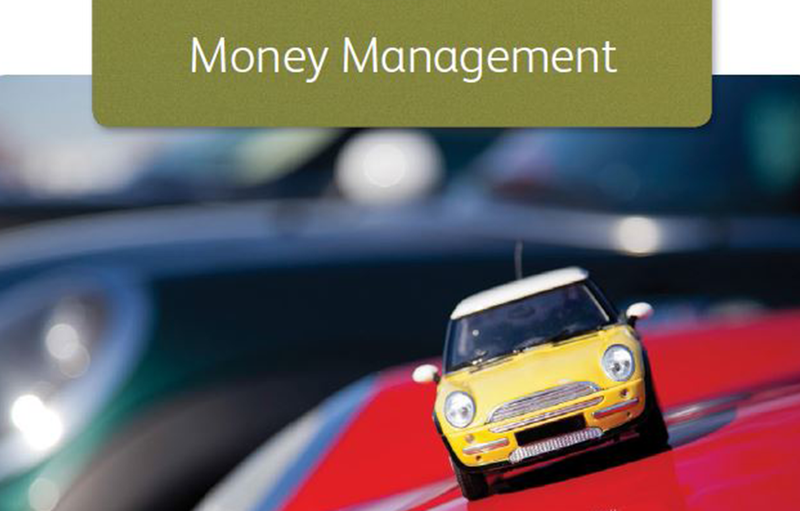 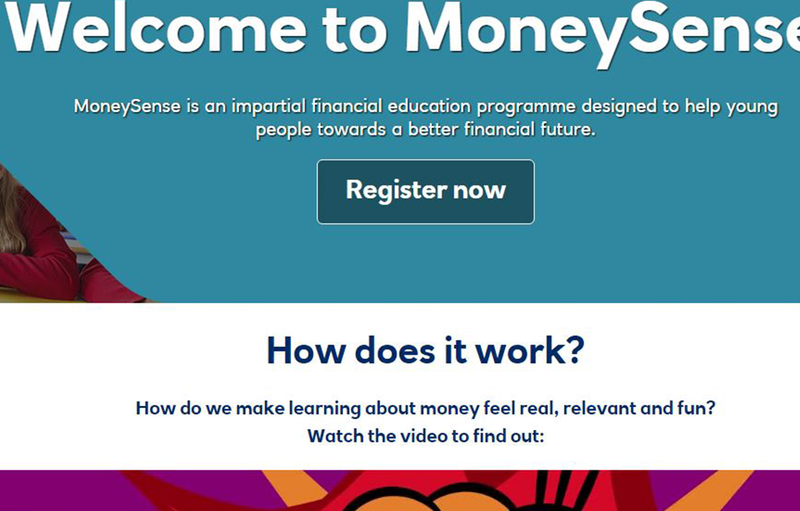 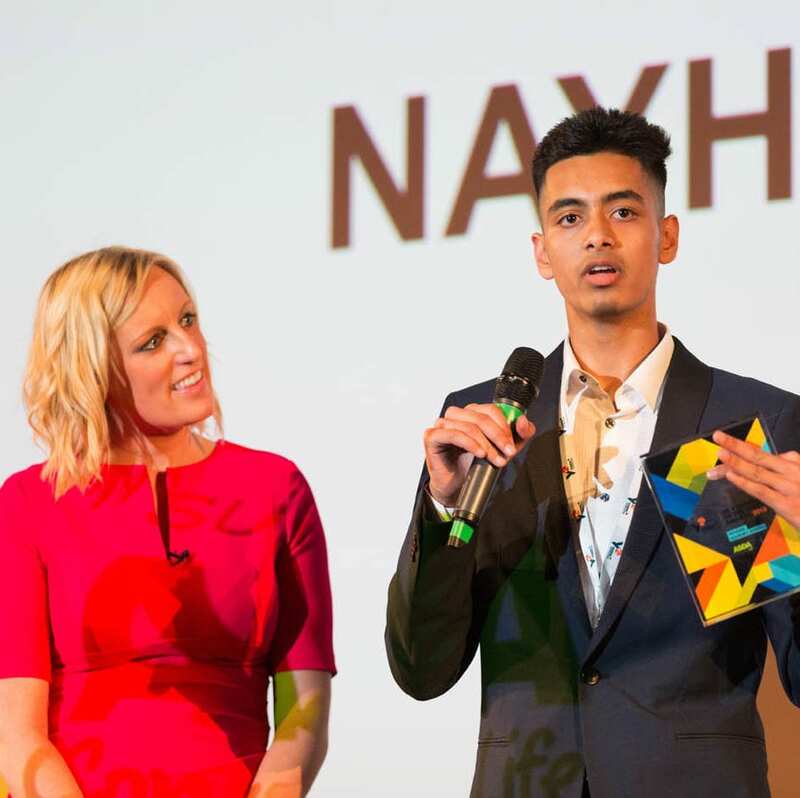 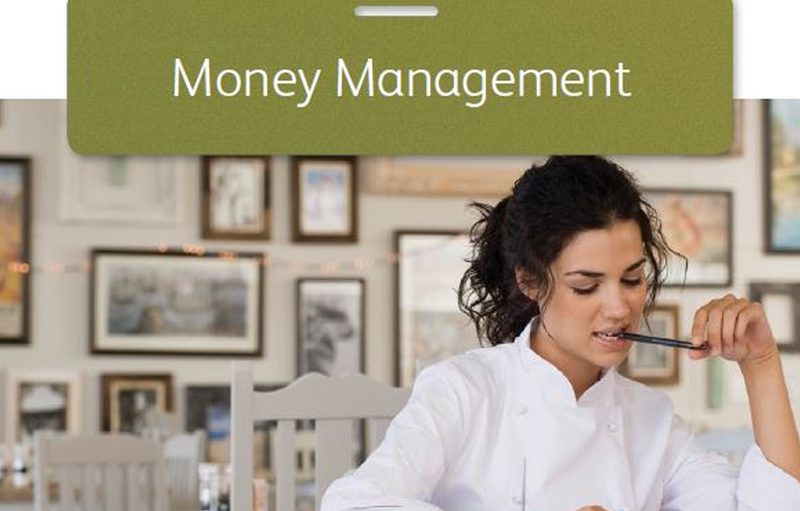 An impartial financial education resource for 5–18 year-olds created in collaboration with educational experts, and based on Young Money's financial education planning frameworks. 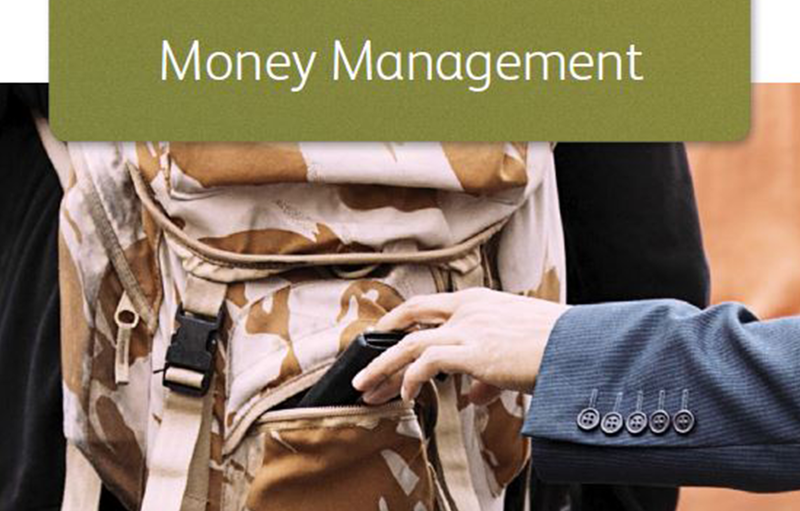 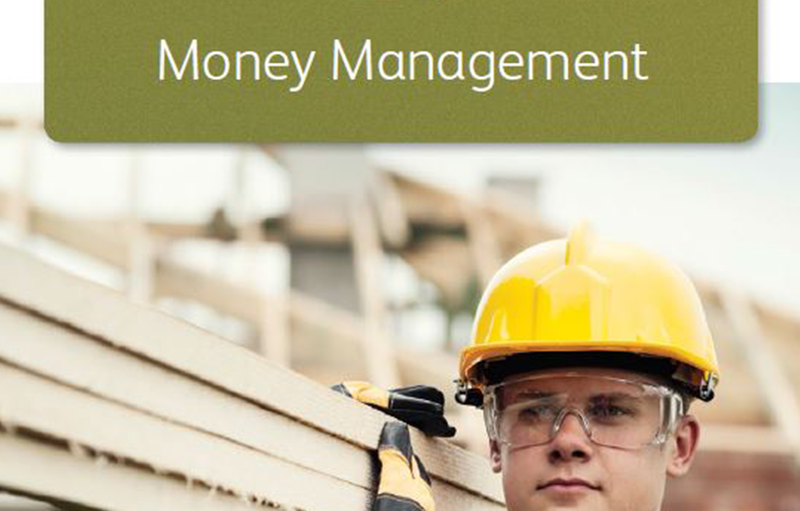 The resource builds on the success of the previous Money Sense resource operating across all four key stages. 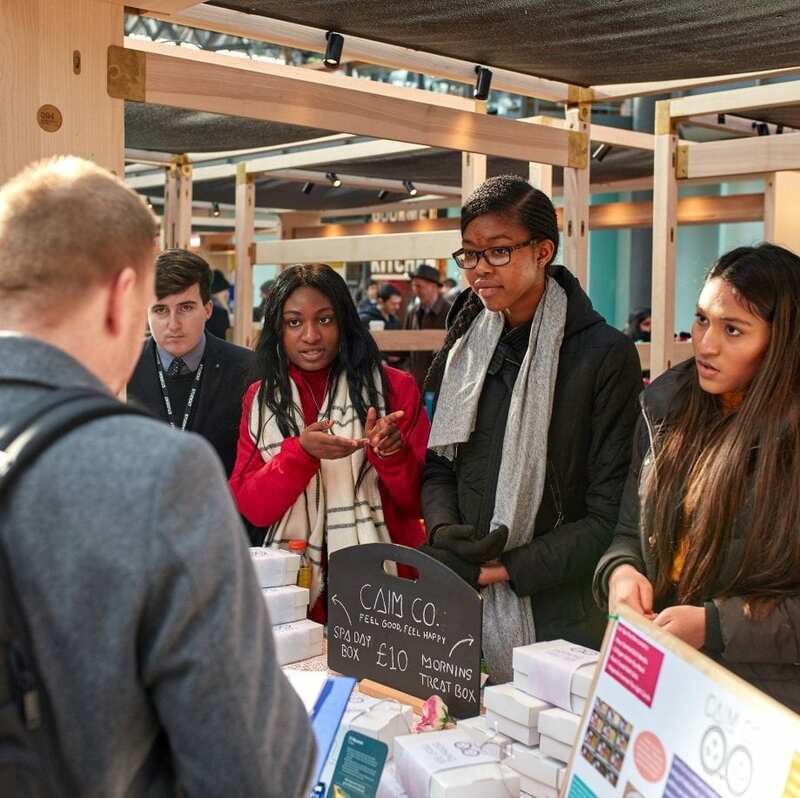 For use by volunteers supporting young people, this session looks at the key areas of a payslip and defining the terms used, as well as developing an understanding of income tax and national insurance and the range of ways that people are paid for the work they do. 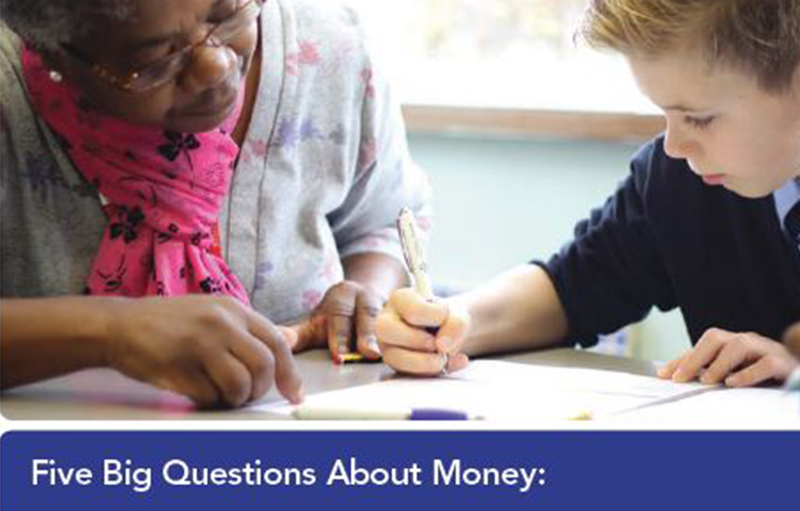 For use by volunteers supporting young people, this session considers the financial and domestic challenges individuals face when moving into their first home. 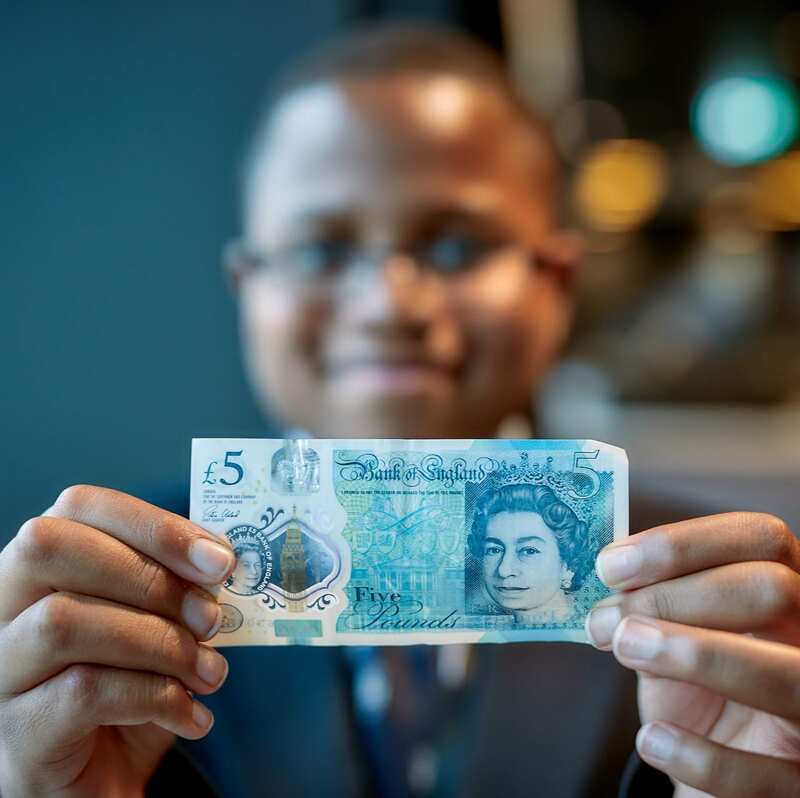 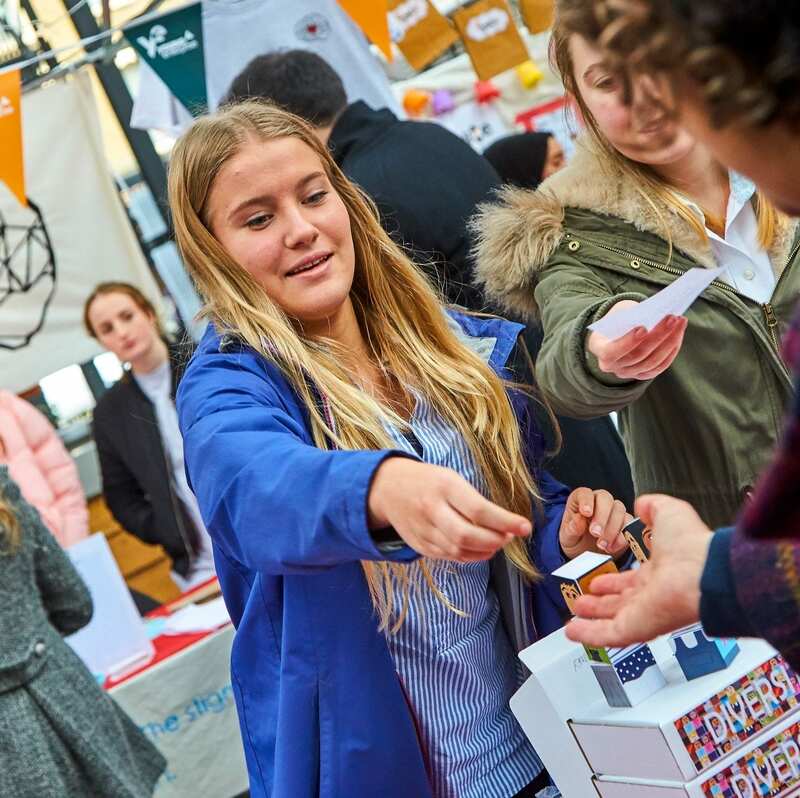 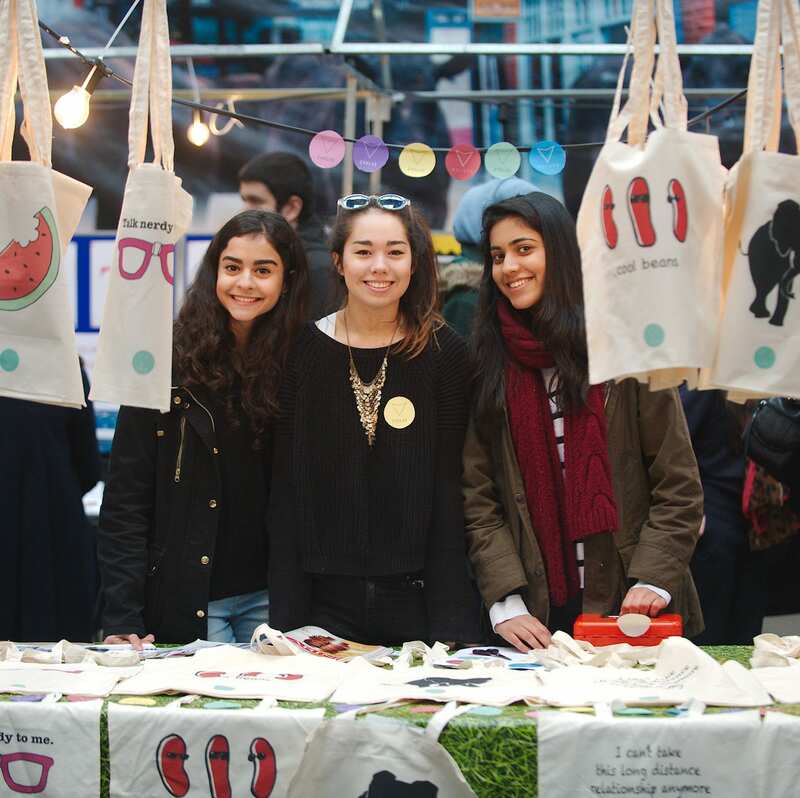 For use by volunteers supporting young people, this session considers the balance between spending and saving for a young person, and ways in which spending can be prioritised to enable saving. 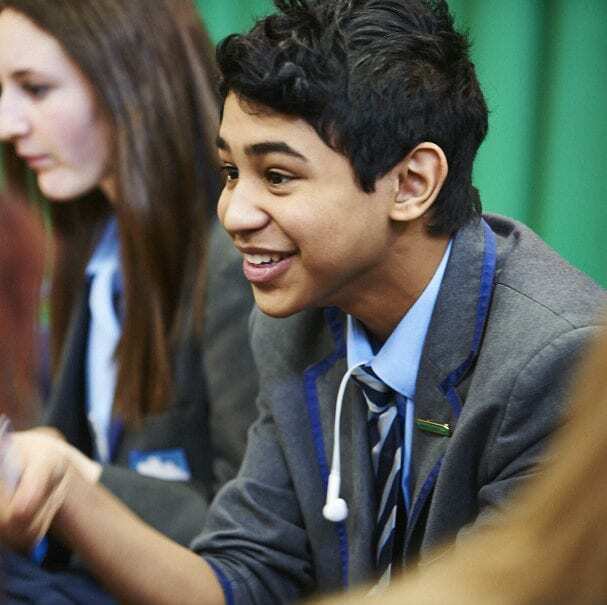 For use by volunteers supporting young people, this session looks at situations where borrowing is not appropriate, before exploring the range of borrowing products available and the difference between them. 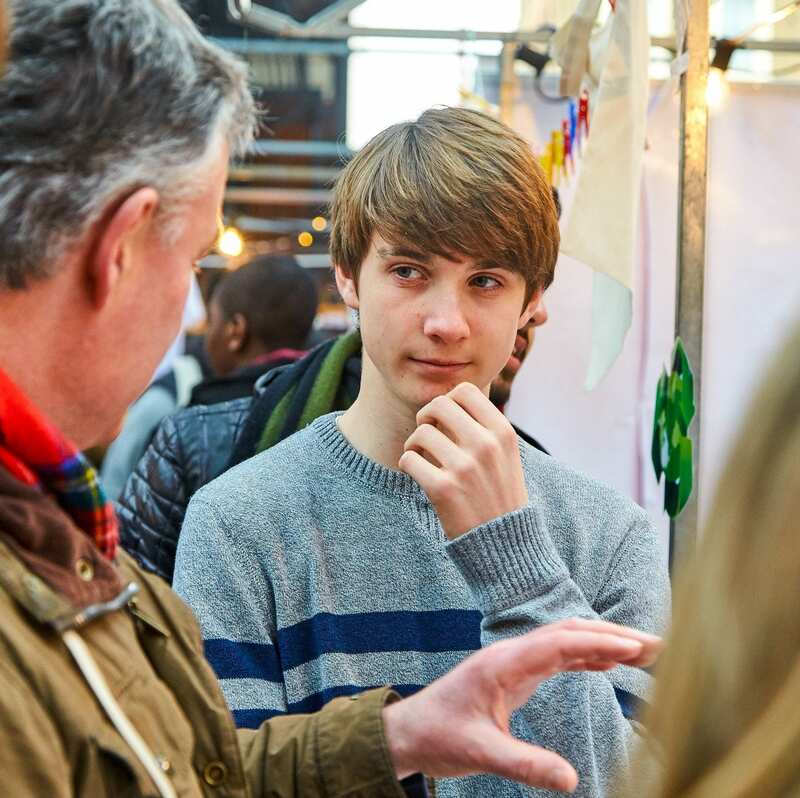 For use by volunteers supporting young people, this session looks at developing the skills required to question the appropriateness of offers, investigate full terms and conditions, and understand the consequences of inappropriate use of store cards. 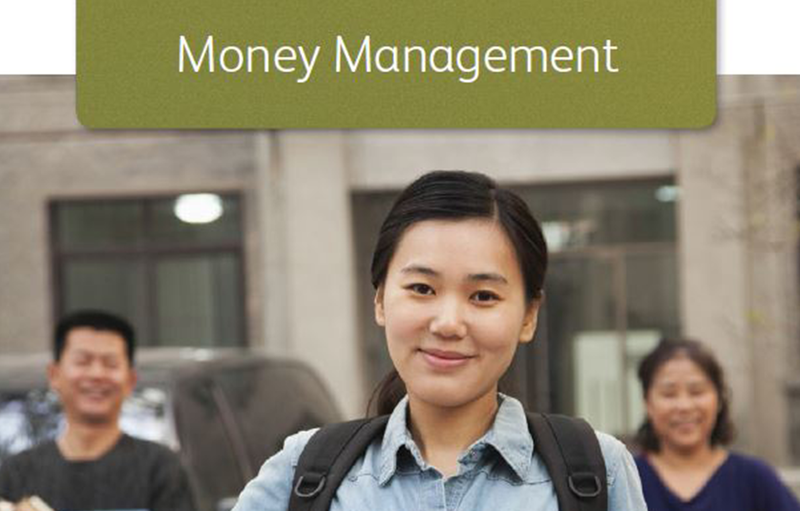 For use by volunteers supporting young people, this session examines some of the ways in which you can protect yourself from financial losses when something you own is stolen or damaged, and from financial scams, including identity theft. 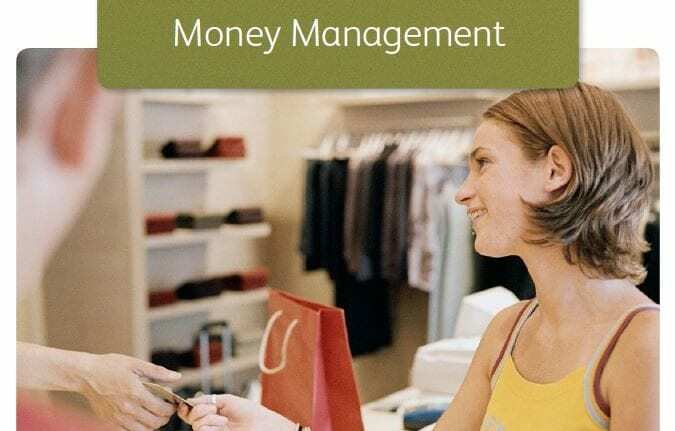 For use by volunteers supporting young people, this session considers the reasons that people use bank accounts as a place to keep their money. 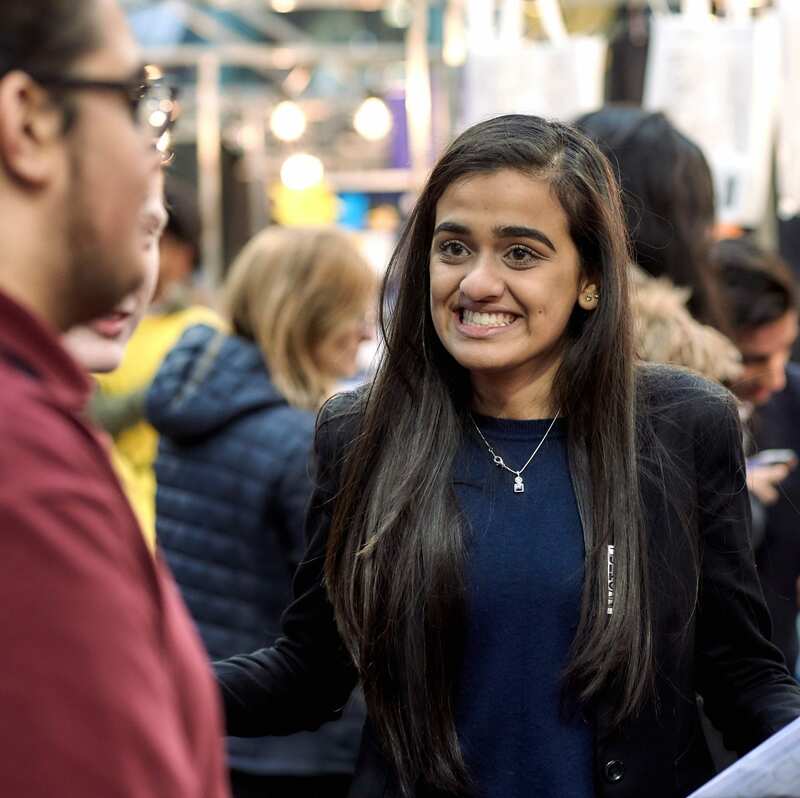 It looks at the range of options available, and how decisions can be made appropriate to an individual’s circumstances.